Robertson-based family-owned wine farm, Van Loveren, is a noted wine innovator – with its latest release being Almost Zero, a new lower-kilojoule summer drink with close to no alcohol. The beverage is crafted from Sauvignon Blanc wine with the alcohol removed, making it ideal for those who enjoy sipping on some vino but would prefer to forgo the after-effects. Almost Zero has less than 0.5% alcohol – the same as the alcohol-free beers on the market. It also has 75% fewer kilojoules than a normal glass of wine. On the palate, the drink reveals flavours of apple, litchi and a little citrus. It’s best served chilled and can be enjoyed by itself or paired with summer fare like seafood and salads. 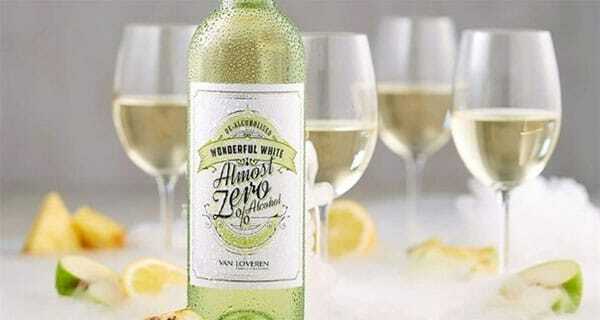 Almost Zero sells for R65 and will be available in retail stores countrywide.